In a recent interview with Judy Woodruff of PBS’ NewsHour, Biden was asked to comment on Trump’s Twitter activity. Here I thought Joe Biden would report that he cured cancer. Remember when his boss put him on that mission? 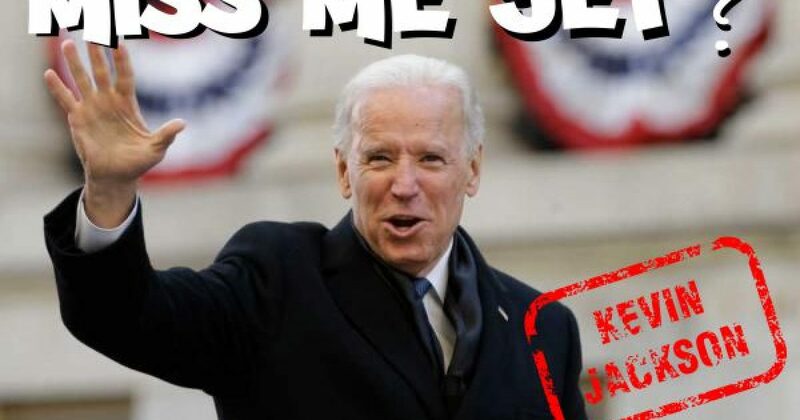 It seems that Biden hasn’t cured anything, not even his ability to keep his foot out of his mouth. After being freed from his dungeon cage, Biden makes by telling President-elect Trump to grow up. The lack of imagination on the Left can be mind-blowing at times. That’s the best Biden could do is take a “I’m a big boy” shot at Trump? Biden’s had plenty of time to think, given the Democrats pretty much cleared their party calendars on Nov 9, 2016. 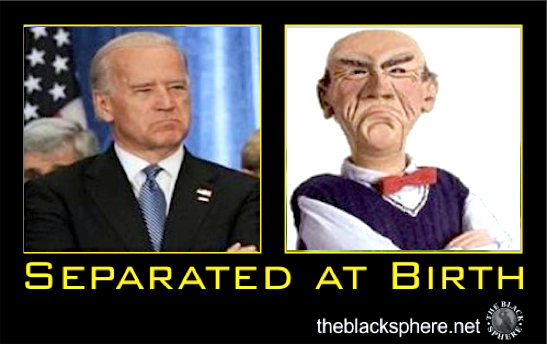 Obama may be partying with the rock stars, but Biden, well he’s “that guy” at the get-together. As for “grow up,” ironically Joe Biden spent eight years under the tutelage of a child. Yet he tells a self-made billionaire who nobody took seriously to grow up. I’d say Trump has grown up. Well one thing Trump has is a magic wand, and he used it at Carrier. 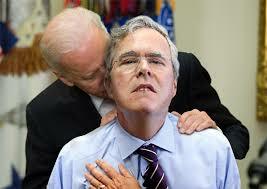 Is this what Biden meant by, “Show us what you have.”? If Trump showed Biden and Obama what he has, neither of those two morons would recognize it. Because it’s call COMPETENCE! Show us what you and Barack have, Joe? Anybody ever visited Biden Tower? Or golfed at a Biden resort? Gambled at a Biden Casino? What about one of Obama’s places? Unless a convicted criminal, a scam artist and friend of Obama’s built it for him, Obama owns nothing. And neither does “Plugs” Biden. While the Liberals busy themselves in their attempt to delegitimize the soon-to-be president, Trump continues to dazzle. And he does so by just being “normal” Trump, despite the fake news that he has a magic wand. Its humorous that Trump makes his moves prior to Obama’s departure, because he knows Obama will try to garner credit for them. That’s confidence. Trump knows that Obama will only look worse, if he tries to usurp Trump’s moves. And let’s not forget: Trump owns a piece of the “magic wand” factory in CHI-na! Obama’s magic wand was torpedoing the economy so much that people quit looking for work. Then the man bragged about his “magical” unemployment number. Trump tweets and the world listens. Business moguls take notice, and the stock market reacts. When Biden appears on Twitter, he’s generally groping some woman as the media ignores it. Biden wants Trump to write legislation instead of Tweets. That’s what America needs, more red tape. Joe Biden is a relic who should have learned about Twitter 8 years ago, but it’s not too late for Joe, Twitter is still accepting new users.